The Winter Olympic Games must scale down after Beijing 2022 in order to survive, according to Gian-Franco Kasper, President of the International Ski Federation. The 75-year-old Swiss administrator, also chair of the Association of International Olympic Winter Sports Federations, told insidethegames: "There have been many discussions about the cost of the Olympics and Winter Olympics - and to include more and more events and sports doesn’t help. "We have to be careful not to kill ourselves by having too much. "This is really important for the future of the Games, and for future hosts. "But after having all this discussion we see what happened with the Tokyo 2020 Games, where we have too much, adding five new sports. 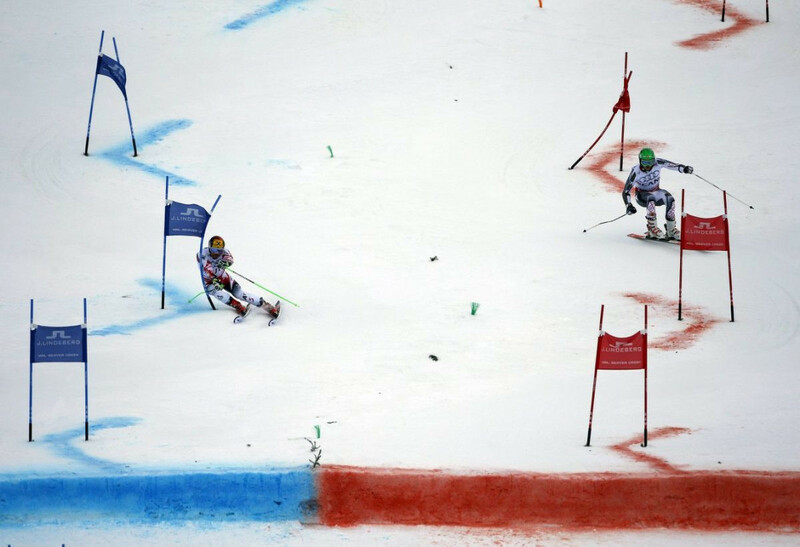 "We need more modest Winter Olympic Games. "In 2026, nobody will try to match Beijing." Beijing 2022 is scheduled to include 109 events over 15 disciplines in seven sports. The current estimated budget for the Beijing 2022 Games is $3.9 billion (£3 billion/€3.4 billiion). Kasper will be at the FIS Alpine Ski World Championships this week in Åre, which is bidding with Stockholm to host the 2026 Winter Olympic and Paralympic Games. The International Olympic Committee are due to decide the hosts on June 24 in Lausanne, with the other current bidders being Milan-Cortina d’Ampezzo. Kasper has also backed his fellow honorary IOC member Sam Ramsamy on his stance over Russia being re-admitted to international competition. Ramsamy told insidethegames last month that he felt that the Russian Olympic Committee had "served its time" and that there was "no doubt" that Russian athletes would be at Tokyo 2020. "I agree with him in principle," Kasper said this week. "I think he’s on the right way." Kasper said that he hoped it would soon be possible to organise events, particularly in cross-country skiing, in Russia, but added: "For this to happen we will have to have confidence that RUSADA is in charge and that the teams are under proper controls. "Of course, whoever did wrong with doping has to be sanctioned. "But to try to sanction Russia because of missing a deadline by 10 or 12 days would be a political move. "WADA has to be very strong. But for me there is no question we shouldn’t have imposed a blanket ban because that affects innocent athletes, and I don’t believe that is right. "I think WADA is doing all it can at the moment. "I think they should have reacted earlier, and more strongly. "But it is like a kindergarten what is going on, with political moves on both sides. "The important thing is that WADA gets the data they have asked for, and that needs to be carefully checked." For full interview with Gian-Franco Kasper, click here.